Live life, forever curious. – Sharing my love for all things (health) food, fitness and adventure. I am a creative person by nature, and I always have been. I am forever grateful to have grown up in a household that celebrated it. So often, though, I find that my creativity is stunted by my perfectionism, anxiety and restlessness. Take writing for example, love it! Really, I do. Putting words together to express your thoughts, it’s like magic. But the thought of writing even just a short blog post gives me terrible anxiety. Because if the words don’t flow just right, in my mind I have failed. Or take painting, drawing, crafting, etc. What would the world be without art, without artists? I envy those who are able to dedicate hours of their time, pouring themselves into their art. How I wish I had this drive! But, again, the thought of investing my energy and time, makes me squirm. Why? Because, like writing, if the work doesn’t turn out like I had envisioned, I have failed myself. And that’s why I adore the art of food; creating in the kitchen, whether it be cooking or baking, is where my passion lies. There is just something so thrilling about expressing myself through experimenting with ingredients, testing new recipes, and learning innovative techniques. This is my craft. Yes, I do still enjoy writing. I appreciate painting and drawing. I love design and I love music. But I find that I need to work hard at these practices. Take this blog post for example. It’s under 500 words and took me two days to write… Expressing myself in the kitchen, however, comes naturally. I don’t have to give it thought, don’t have to force myself. A creative outlet should not feel like a chore or an obligation. It should come at ease and bring excitement to your life. These are the creative endeavors we should pursue. So whatever that outlet is for you, get after it. Find me at Expo West! I am thrilled to be attending Natural Products Expo West this year in Anaheim, CA as a member of the press! I’ll be scouting the halls during the show (March 5-9, 2019), on the hunt for the latest trends and newest products in the natural foods space. As someone who has a passion for healthy food, package design AND social media, I cannot express my excitement for this opportunity. Will you be attending? If so, let’s connect! SapientNitro’s summer interns hope to bring light to “ugly” food shaming and put an end to food waste with their fun, interactive web game. The game, Go Get Shelved, educates the player on the world of ugly produce by selecting a (very cute) character and allowing them to choose their own adventure. After naming their food, the player must answer a set of questions about its appearance and nutritional rating – ultimately deciding its fate (to the landfill or grocery store). Twenty-six percent of fresh produce is thrown away even before hitting grocery store shelves, which is so tragic especially in today’s food economy. Educating consumers by the means of an interactive game allows for an engaging experience – one that will truly be taken to heart. And it has worked, as more and more grocers (like Whole Foods and Sprouts Market) are choosing to sell these misshapen fruits and vegetables. For more on Go Get Shelved, check out this Ad Week feature. For more on how you can help save ugly produce, check out endfoodwaste.org. If you know me, you now that I love trying new things. I’m also a fan of protein bars! Not only are they convenient for a quick breakfast replacement or snack between classes, but there are also a plethora of healthy/low sugar options that taste pretty damn good! B-Up bars are just that. While not necessarily a new product, this was my first time trying this particular bar. When choosing a protein bar, I generally look for something with clean ingredients and less than 200 calories, at least 20 grams of protein, low carb/sugar and a moderate amount of fat. B-Up meets these standards perfectly! The bars come in 7 flavors; Chocolate Chip Cookie Dough, Peanut Butter, Chocolate Mint, PB&J, Cinnamon Roll, Vanilla Peanut Butter, and Sugar Cookie. The macros for the Sugar Cookie flavor (the only one I tried) are 20 grams protein, 6 grams fat, 27 grams carbohydrates and 20 grams fiber! Totaling 180 calories. I tried the bar both straight out of the package and heated up in the microwave for 20 seconds. I highly recommend heating it up as it really brings out the flavor! It tastes just like a sugar cookie and has just the right amount of sweetness. The texture is also spot on, especially when heated! If you are looking for a macro friendly protein bar with clean ingredients I highly encourage you to try this bar! They are available at GNC locations and online (free shipping when you order from their website!). I look forward to trying their other 6 flavors! The Chocolate Chip Cookie dough looks phenomenal. 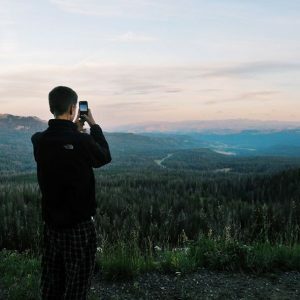 Hope you enjoyed this post and stay tuned for more product reviews in the future… I plan on utilizing this blog a lot more. High protein, low carb, low fat, gluten free and only 3 ingredients! Sound too good to be true? Well, believe it. After successfully making a batch of my high protein/ low carb waffles, I decided to experiment a bit. The result is perfection! 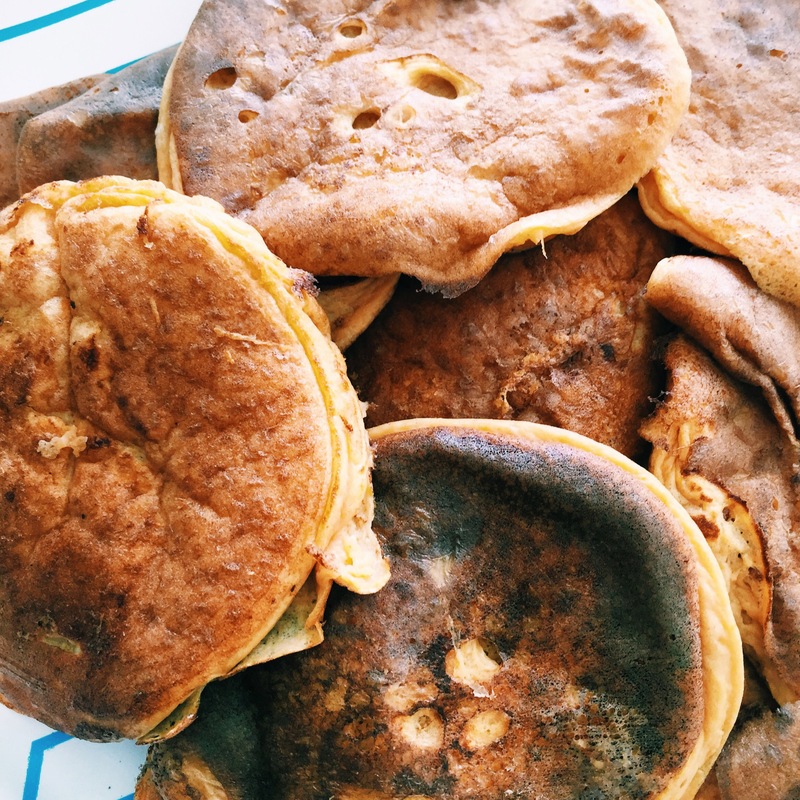 These pancakes taste just like McDonald’s hotcakes, but for half the calories. YAS! Heat pan, mix all ingredients and make like any traditional pancake (I prefer to make smaller pancakes so you get more, but to each his own…). Top with any flavored syrup, nut butter, etc. BAM. I woke up this morning to cloudy skies. What happened to spring?! I typically have something light for breakfast (I’m a sucker for a green smoothie paired with iced coffee), but today chose to change things up a bit. For quite some time now I have had a craving for pancakes/waffles! I haven’t had either in such a long time… How sad. So what’s the best way to get over a craving? Allowing yourself to indulge in what you’re craving, obviously. 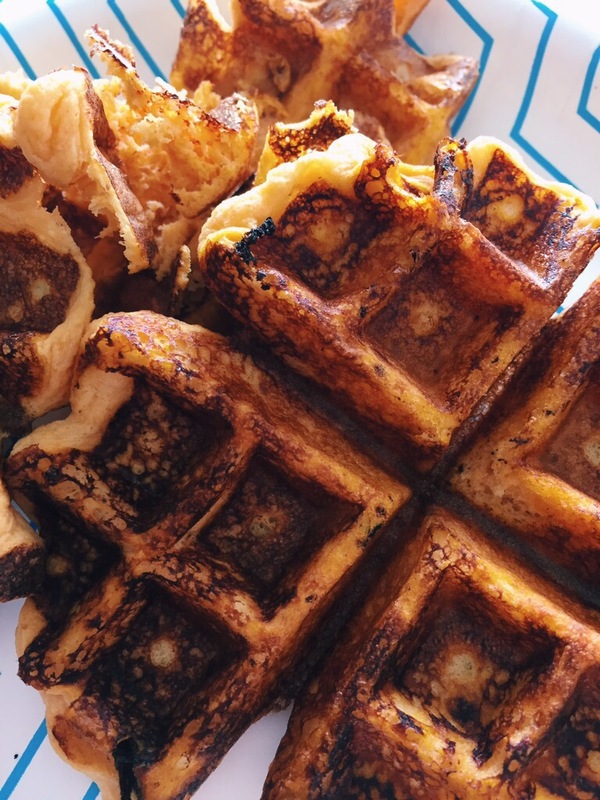 These waffles are gluten free, low carb, high protein and so easy to make! Mix all ingredients and cook in waffle iron. Easy. I topped mine with Walden Farms calorie free pancake syrup. So good and so easy. Enjoy! 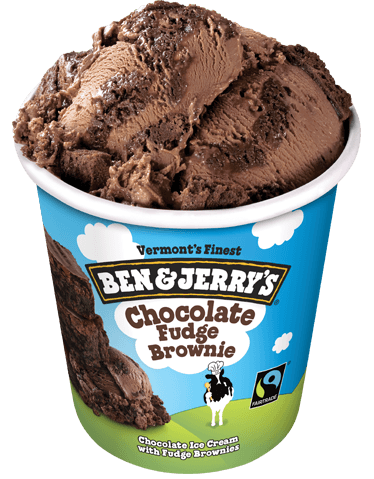 Unpopular opinion, but I’m not the biggest fan of chocolate ice cream! This is one of my favorites, however. 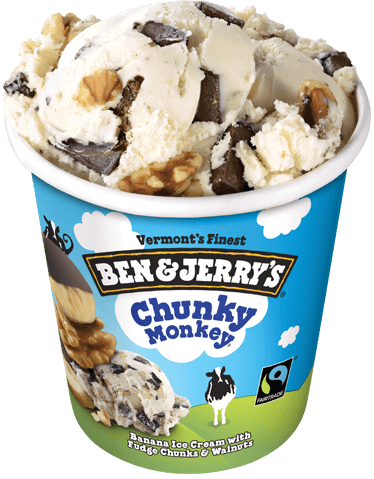 I also love the frozen yogurt version! 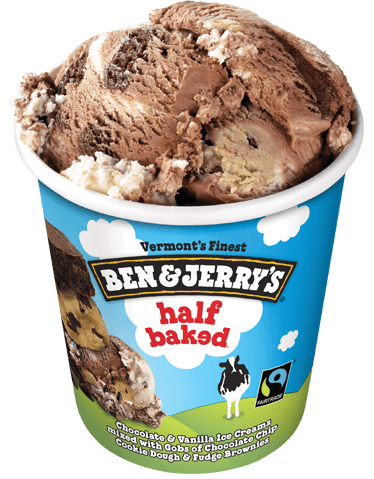 I LOVE cookie dough ice cream, regardless of the brand. 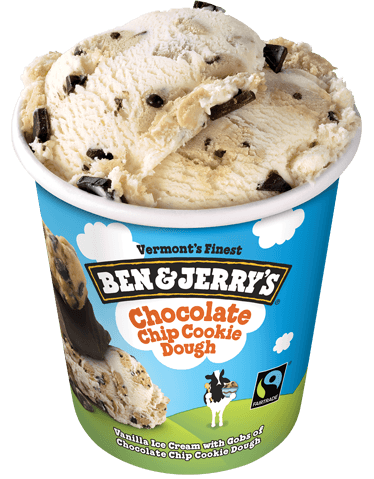 Ben & Jerry’s Chocolate Chip Cookie Dough is pretty generic, however, which is rather disappointing. Still one of my favorites though! 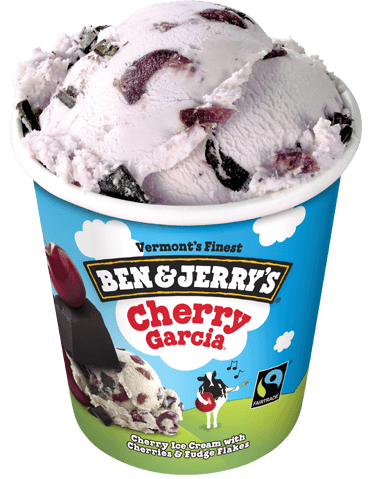 There is no smarter combination than cherry and chocolate. LOVE IT. Despite my blog’s title, I don’t like bananas. However, something about this flavor is magical… It was my favorite growing up and reminds me of my childhood.